We think we hold down a pretty nice and unique spot on the New Orleans radio spectrum, and we know a lot of you think so too. 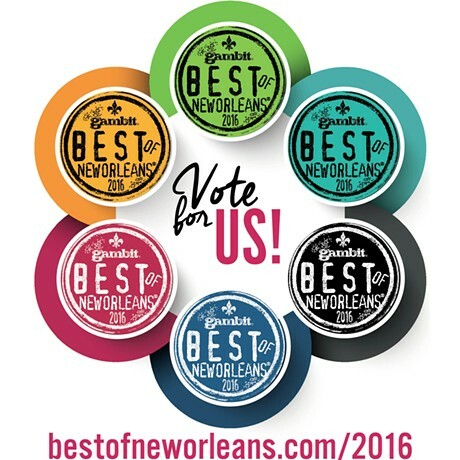 We think it would be nice to one day show up on the Gambit's Best of New Orleans Readers' Poll. 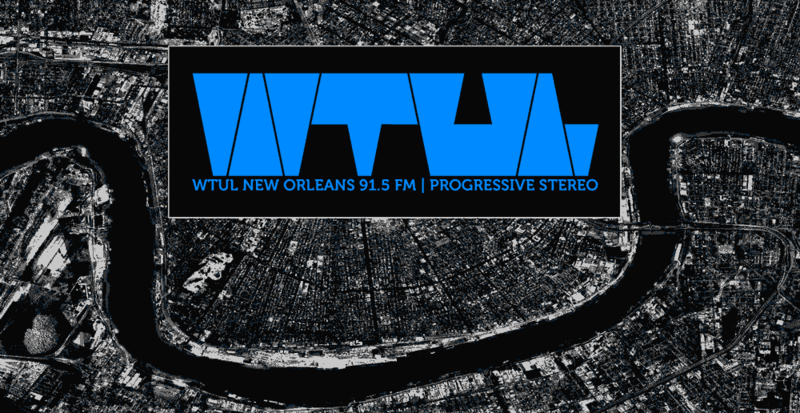 So all we're asking for is that you put WTUL in the Best Radio Station category. You do need to fill out a minimum of 40 categories for your votes to register, those are up to you. We're hoping this is going to not only make for better experience for you as a vistor/listener, but make it easier for our staff to provide interesting content and keep in touch about station goings-ons. There will undoubtedly be some bumps in the meantime. Feel free to point them out in the comments of this post. Btw, we have comments on our posts now. WTUL's Student Media Advisor Tel Bailliet has a guest article on RadioWorld.com featuring quotes from several WTUL DJs. 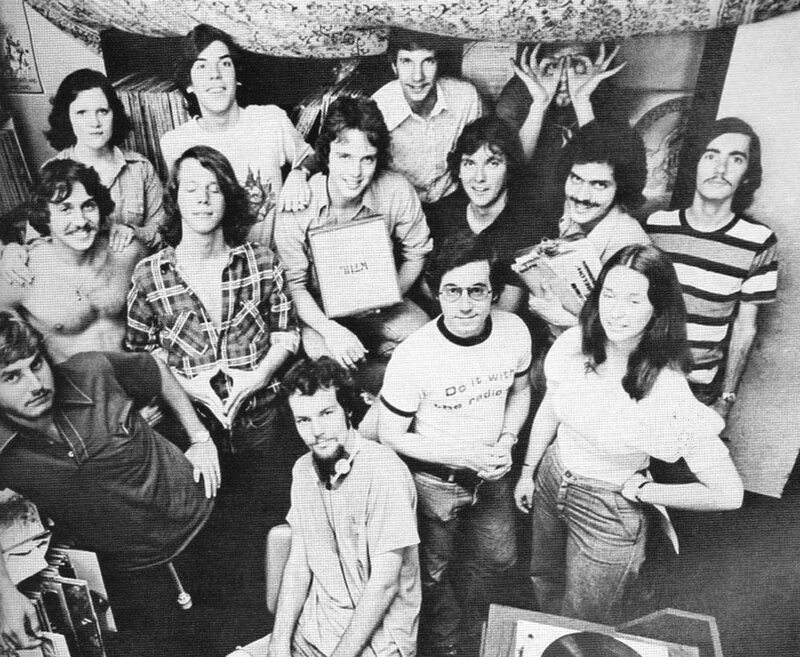 The article details some of the qualities that WTUL's non-affiliate DJs bring to the station and perspectives from both students and non-affiliates on that policy. As I may have mentioned before, I got the unheralded thrill of being the first voice to transmit on FM. As a wee freshman and member of the technical staff (I really wanted to be on the air, though) I sat in the elevator room on top of Monroe Hall, repeating into a language-lab style headset plugged into the transmitter, "This is a test transmission of a radio station of the Administrators of the Tulane Educational Fund, operating under construction permit BPED-1285...." Hard to believe that I can still remember the permit number 25 years later, but then again, I said it over and over and over. The call letters WTUL had not been officially assigned as yet. A list of callsigns were submitted to the FCC for approval with WTUL at the top, but some other ones were also under consideration including WTUR, WLSR (to fit in with the slogan of the day, " Living Sound Radio." Ptooey! Good thing that one didn't get approved instead. It bites). and believe it or not, WYAT (where ya'at), which was later actually used by an AM oldies station. Anyway, the other stations in the area had the right to oppose the callsign if they believed there would be confusion with their station. For example, WRNO might've gotten pissed if WR-M-O had been submitted. Needless to say, WTUL was issued.